Do you consider yourself a "goal digger?" Well, I certainly do, so it's no surprise that I listen to Jenna Kutcher's The Goal Digger Podcast on a regular basis. 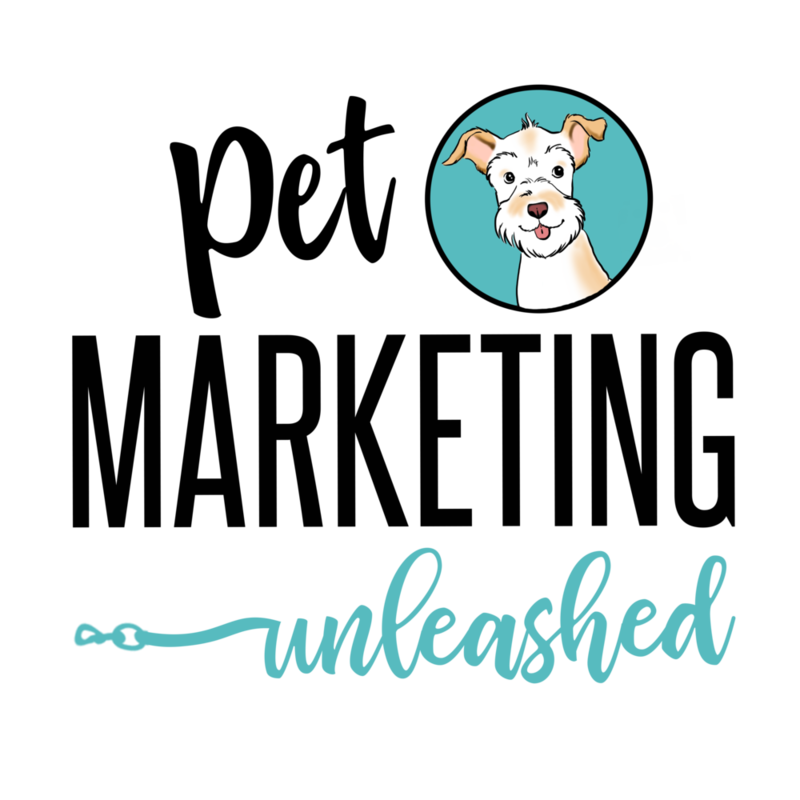 Joining her Facebook group was immeasurably valuable for me because I connected with Mikaela Samuels, the founder of Pet Marketing Unleashed. After I read Mikaela's post that stated she was looking for a Virtual Assistant, my heart was racing with excitement! Animal welfare and education is important to me, so I was eager to learn more about the pet business industry. Mikaela works for a variety of non-profits that serve the greater good of pets. She's a Digital Marketing Consultant and Wix Web Designer serving some remarkable clients. While she's busy designing, I help her remain consistently visible online through copywriting and content creation. Miranda is AMAZING! I was so hesitant and paranoid with the thought of outsourcing for my business, but Miranda was VERY patient with me and answered all of my questions and helped me through the process. She's provided invaluable help to my business and is allowing me to take on more clients when I wouldn't have had the time previously. She exceeds her "minimum requirements" and gives me great recommendations and ideas to help my business grow and I'm so happy to have her on my team!